Butterfly bandages are similar to SteriStrips, which are also used to hold wounds together so they can heal. For many wounds – even gaping ones that are fairly deep – it isn’t necessary to go to the emergency room for stitches. Many of these wounds can easily be treated at home with a butterfly bandage. In fact, many people are surprised when the doctor in an ER applies a butterfly bandage instead of giving stitches. I made a point to learn how to use a butterfly bandage because I go wilderness camping with my young daughter. There aren’t any ERs close by! So, if I someone gets a gaping wound, I would likely use one for first aid. If you aren’t sure whether a wound needs stitches, it is always better to play it safe and go to the ER. But, if you know how and when to use a butterfly bandage, you can skip the hassle (and costs!) of an ER visit. There are four main ways to close a gaping wound. Skin glue: This is only suitable for small wounds which aren’t very deep. The glue holds the surface skin together so healing can occur below. Stitches: Also called sutures, this is the most common method of closing wounds. A sterile needle is used to stitch the skin together with suture material (often silk or nylon). Staples: Staples are used for deep wounds with straight edges. They are often used in areas where the skin isn’t very thick, such as scalp wounds. They are faster and easier to apply then traditional stitches. 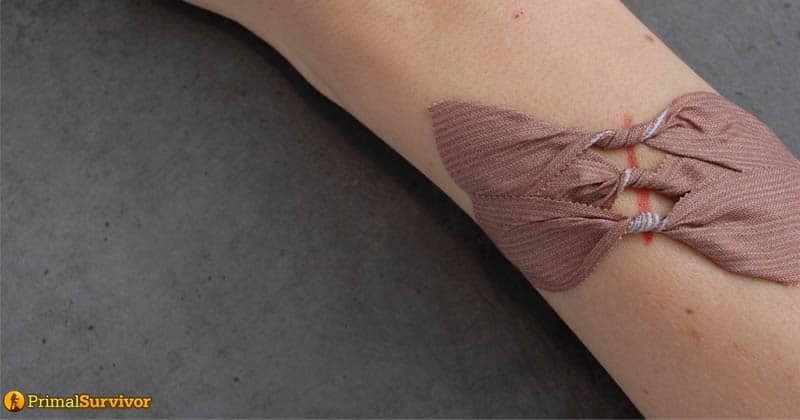 Adhesive Bandages (including butterfly bandages and SteriStrips): Instead of stitching the skin together, adhesive bandages hold the skin on both sides of the wound together. *You should never attempt DIY treatment when the wound is from an animal bite. You will likely need antibiotics or a tetanus shot. 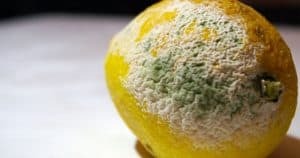 Likewise, if you suspect that the wound is dirty or has something stuck in it, you should get professional treatment and not treat it at home. The main benefit of butterfly bandages is that they are easy to apply and don’t cause any pain (no matter how tough you are, getting stitches is no fun!). You also don’t have to worry about getting the stitches removed. However, they aren’t as good at treating more serious wounds. Stitches are able to hold multiple layers of skin together. The butterfly bandage only holds the wound from the surface of the skin. Any wound that is deep will probably be best treated with stitches. Stitches are also less likely to cause scarring. If you have a wound on your face and are worried about a scar, go to the ER to get stitches! When Is It Too Late to Get Stitches? A lot of people don’t realize that there is a small window of time for getting stitches. Most doctors won’t give stitches 24 hours after the wound has occurred. Some won’t do stitches in as little as 12 hours after the injury. I say this to emphasize if you aren’t sure if you need stitches, it’s better to go to the ER than try home treatment. By the time you realize you need stitches, it may be too late! The reason doctors won’t do stitches after a certain timeframe is because of infection risk. The more time that has passed, the more likely it is that bacteria has entered the wound. Closing the wound means that the bacteria will be trapped inside. An infection could occur and will have no way to escaping. The infection then could spread to other parts of your body. That’s why, if you wait a long time to go to the ER for a wound, you will probably get a butterfly bandage instead of stitches. Some doctors will do stitches long after the wound occurred, but may need to insert a drain. Or, they might do something called “debriding” in which they remove tissue from the sides of the wound to make it more fresh for stitching. Neither of these are enjoyable experiences, so it’s better to get the wound treated properly from the get-go. Use butterfly bandages for small, straight wounds. For more serious wounds, use a butterfly bandage to hold the wound together on the way to getting professional medical care. SteriStrips are sometimes called “butterfly stitches” (even though they are long, thin, and look nothing like a butterfly). Butterfly bandages and SteriStrips can both be used to close wounds, and the instructions for using them are basically the same. Because of the wider shape of butterfly bandages which grabs more skin, I find them better for short wounds where you will only use one bandage. SteriStrips are better when you have longer wounds that will require many bandages to hold close. It’s a lot easier to apply multiple SteriStrips in a row than butterfly bandages. I wasn’t about to cut myself for the sake of demonstration, hence why my “cut” is drawn with marker. The first thing to do when treating any wound is stop the blood flow by applying pressure, preferably with a clean compression pad/gauze (you’ have this in your first aid kit, right?). You won’t be able to determine how big/deep the wound is until the bleeding has stopped. Also, no bandage will stick when the wound is bloody. *NEVER use toilet paper to stop blood flow. It will leave bits of paper debris in the wound that is really difficult to remove. Paper towels are okay, but gauze or clean cloth is always better. 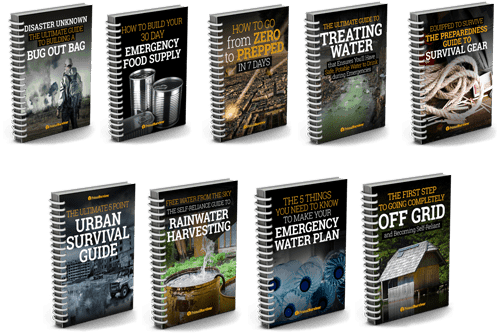 Use clean water to flush any debris out of the wound. Yes, this may be painful but is important for preventing infection. I keep these little bottles of sterile saline solution (Amazon Link) in my first aid kit. They make it easy to shoot clean water into wounds. They are also great for cleaning gunk out of eyes and as nose drops for babies. Remove the backing from HALF of the butterfly bandage. Apply this half on one side of the wound. While holding the skin together, STRETCH the bandage over the wound like a bridge. Then remove the paper from the other half of the bandage and stick the bandage to the other side of the wound. The trick is to stretch the butterfly bandage as you bridge it over the wound. That way it will tautly hold the wound in place. You’ll need to place the first side of the butterfly bandage a bit further away from the edge of the wound than you’d think. Otherwise, you won’t be able to stretch the bandage enough to get a good hold on the wound. The first butterfly bandage should be in the middle of the wound. Even if it is a small wound, some still like to apply additional bandages. These ones they do at angles so they make an X over the first bandage. This tactic helps grab more skin so the wound is held more securely. If the wound is longer, then you’ll need to apply additional bandages to hold the wound together. Apply the second bandage next to the first. Make sure you alternative sides (left than right of the first bandage). This ensures that the tension is the same on both sides of the wound. This will help prevent infection and improve wound healing. 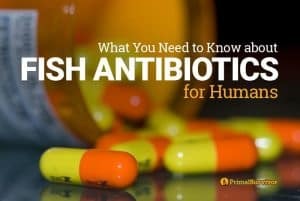 You will need to reapply the antibiotic ointment daily. Wounds need to stay dry in order to heal. This can be very difficult, especially when kids are in question. One trick for keeping the wound (and bandages) dry is to put a very large band-aid or gauze over the entire area. The band-aid helps keep both the area dry plus helps lock the butterfly bandages in place. If the area does get wet, you can just change the band-aid. DO NOT APPLY VITAMIN E RIGHT AWAY. 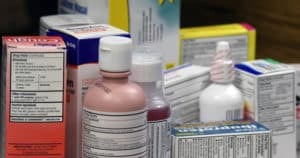 You should wait at least a few days before applying vitamin E. The vitamin E is oily and will cause the butterfly bandage to unstick too early. It can also interfere with blood clotting. Leave the butterfly bandages in place until they fall off on their own. Ideally, they should stay put for at least one week. However, 10-14 days is generally recommended. The wound gets red, swollen, or oozes: You might have an infection which needs to be treated. Tenderness in the groin or armpit: These are also signs of infection. There are several methods of making your own butterfly bandages out of tape (duct tape, medical tape, and masking tap all work). However, I don’t recommend this for normal situations. Tape is not sterile and it’s not a smart idea to put it near a gaping wound. It’s much better to keep sealed, sterile butterfly bandages in your first aid kit. Besides, do you really want to bother with cutting out a DIY bandage while you or your kids have a gaping wound? First apply the tape to one side of the wound. As you stretch and pull it to bridge the wound, twist it several times. Then place the untwisted side of the tape on the other side of the wound. This works best with medical tape. 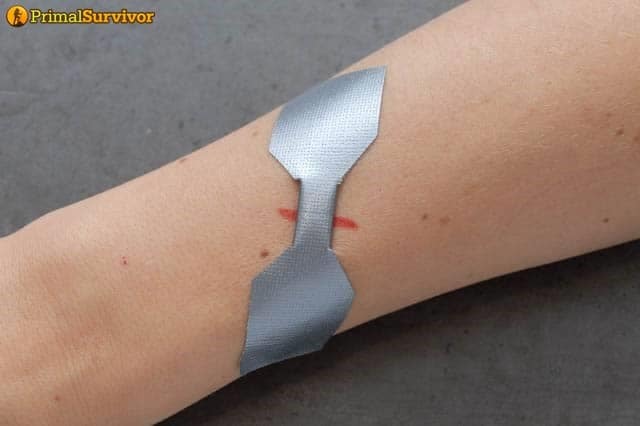 Duct tape is very thick and you’ll end up with some sticky areas on the wound, which isn’t ideal for healing. And, while this DIY method seems easy, it is a bit tricky to do. You’ll want to have assistance! This works better than the twisting method because you’re less likely to end up with some of the sticky area on your wound. However, it requires you to have scissors (another reason to carry a multitool) and requires a bit of time to make. Cut a piece of tape, ideally about 1 inch thick and about 3 inches long. 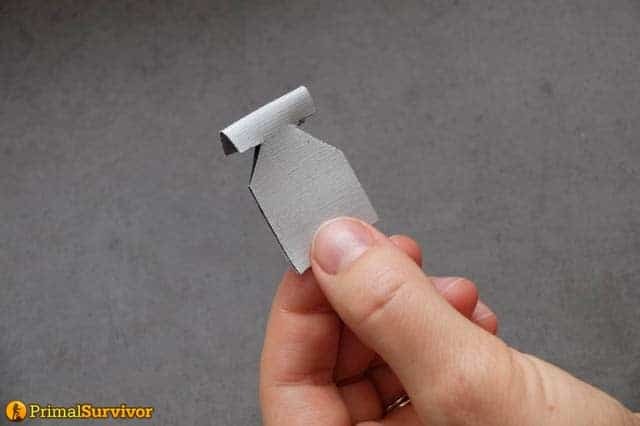 Fold the piece of tape in half so the sticky side is out. Cut little triangle notches from the tape, as shown in the image. Fold the notches together so the center of the tape isn’t sticky. Apply as you would a normal butterfly bandage. Just cut some flaps in the middle of a piece of tape. Fold them down so the middle area becomes smaller and non-sticky. The middle area goes over the wound. 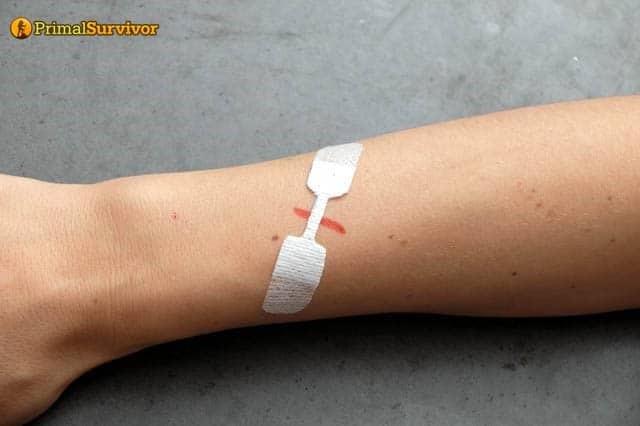 In the past several years, there have been some cool innovations in “non-invasive wound healing.” Basically, there are now devices which stitch up the skin without any needles. 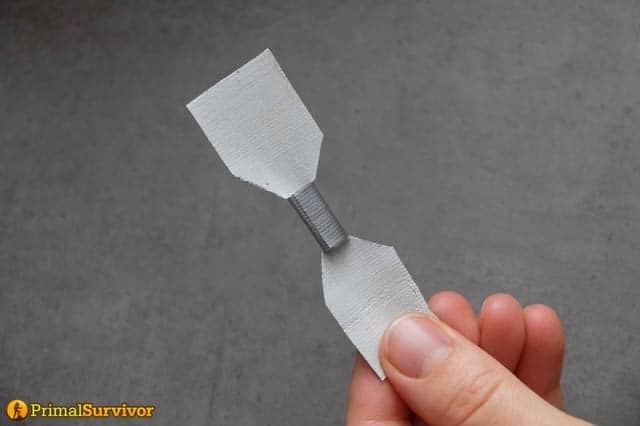 Lots of hospitals are apparently using these now, so we might even see an end to stitches at some point in the future. The devices work like butterfly bandages, but use a “zip” to hold the wound closed. Some come in strips so you just cut a strip as long as the wound which needs treating. 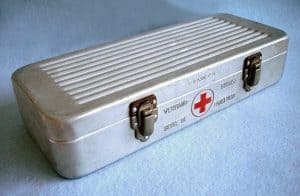 I’d still say that you should go to the ER if you think you need stitches, but these devices could be great to keep in your first aid kit or emergency preparedness kit. Some options include CloseX, DermaClip, and Zip Stitch. They all work in the same way. Right now, only Zip Stitch is available on Amazon. This was a really great article on a wound closing subject I needed more information on. Thanks so much. The Zip Stich looks good but their only for wounds 1 1/2 inches long, plus very pricey. Yes it is expensive! I expect the price will come down as more competitors come to market. I can vouch on steri strips being super effective at helping seal a huge cut, my gyno surgeon used them when I had my myomectomy as part of island style dressing for the topmost outside (skin) part and it healed so smooth, you can barely see the incision itself. I had hesitations about steri strips but they’re that good that surgeons will sometimes use them instead of staples or surgical twine. Yes they are excellent and very versatile. 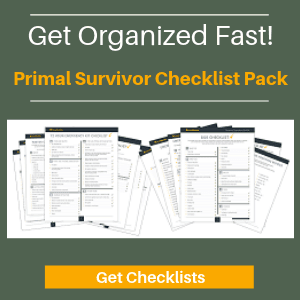 Incredibly useful in a survival scenario.